(LQ/MKR) (Phnom Penh) 2017 - Current. Photos. Framable Color Prints and Posters. Digital Sharp Images. Aviation Gifts. Slide Shows. 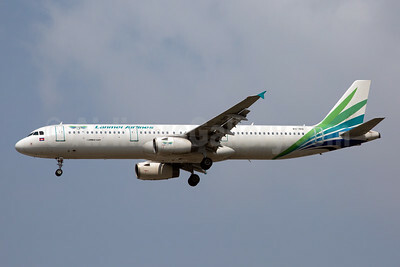 Lanmei Airlines Airbus A321-231 XU-919 (msn 3522) BKK (Rainer Bexten). Image: 946233.